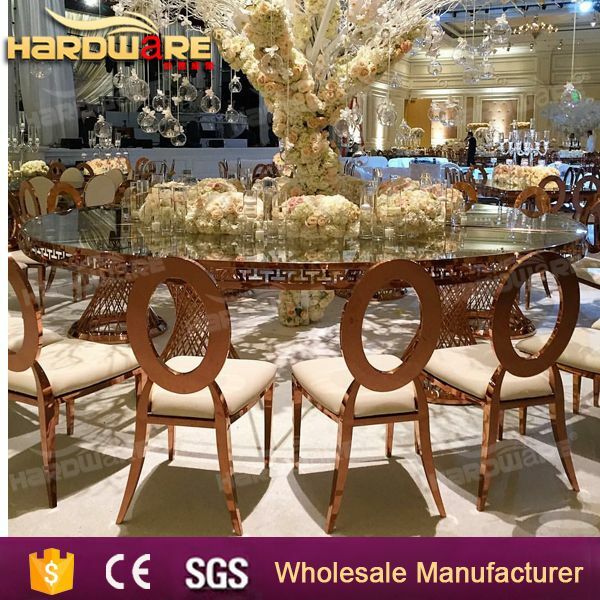 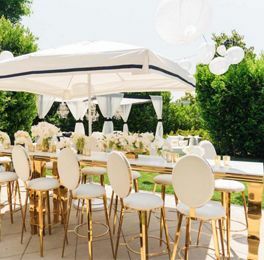 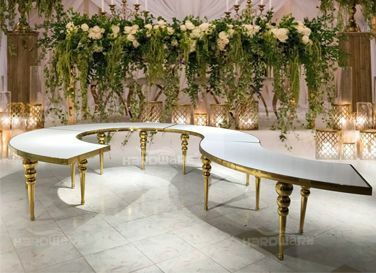 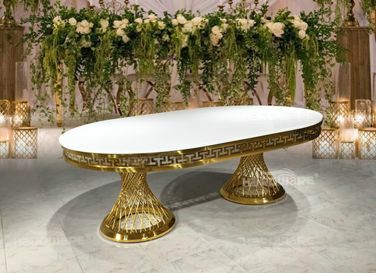 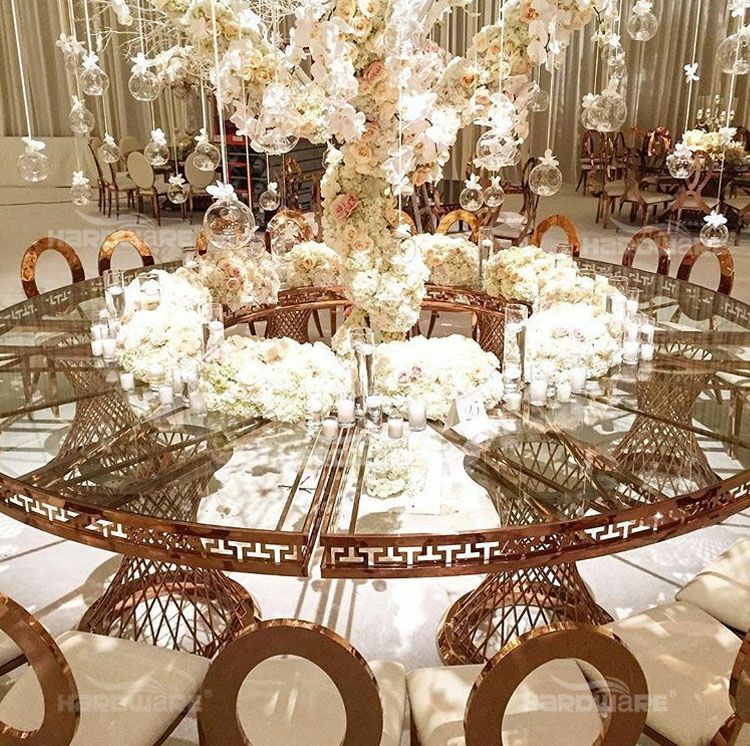 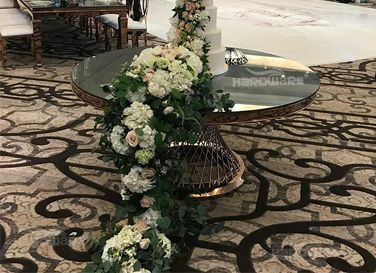 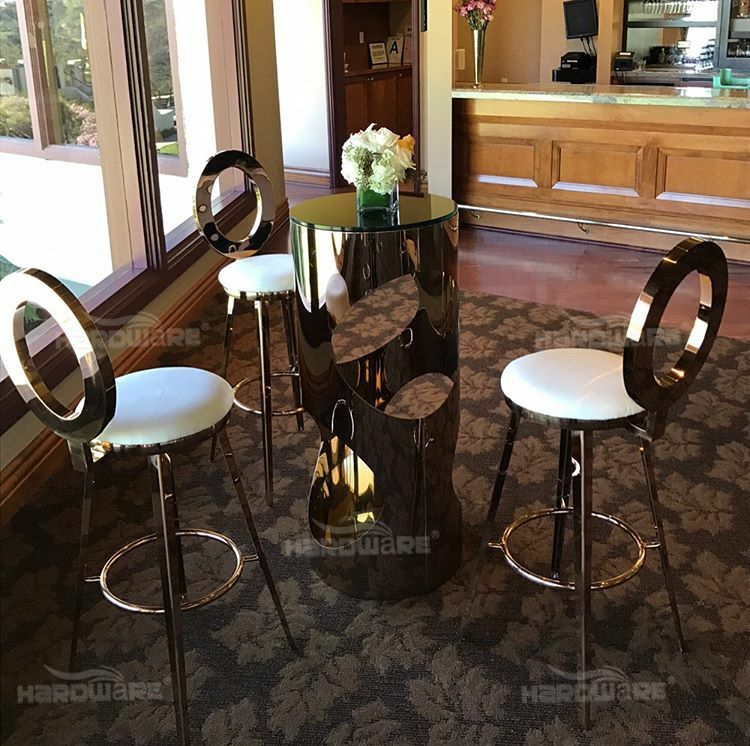 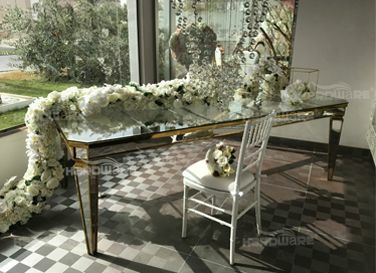 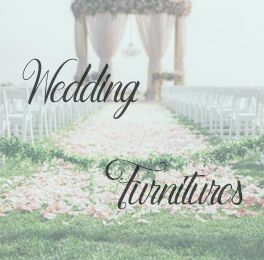 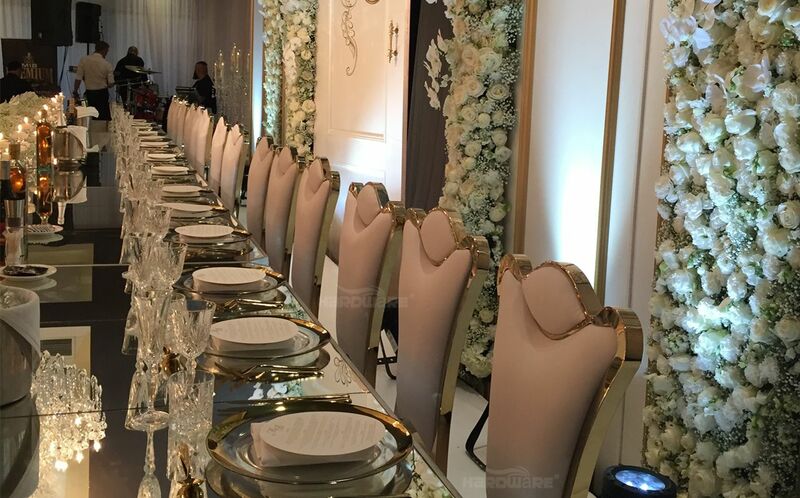 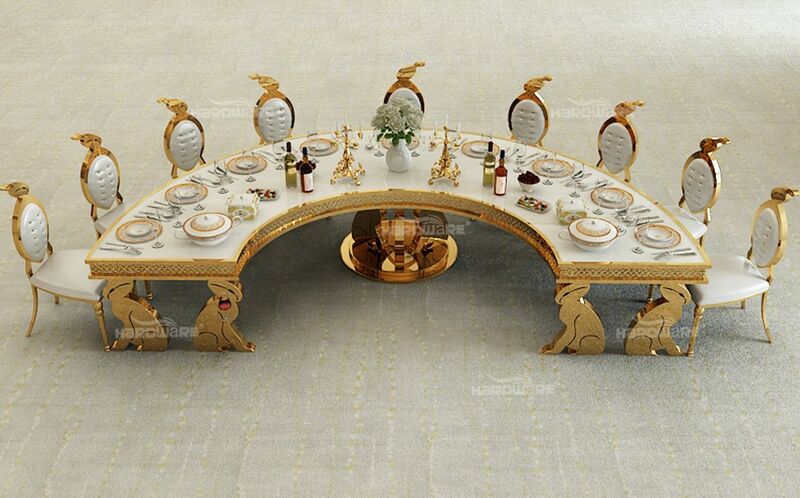 HARDWARE FURNITURE is an exceptional visionary team that creates the unique design furnitures for events from all over the world. 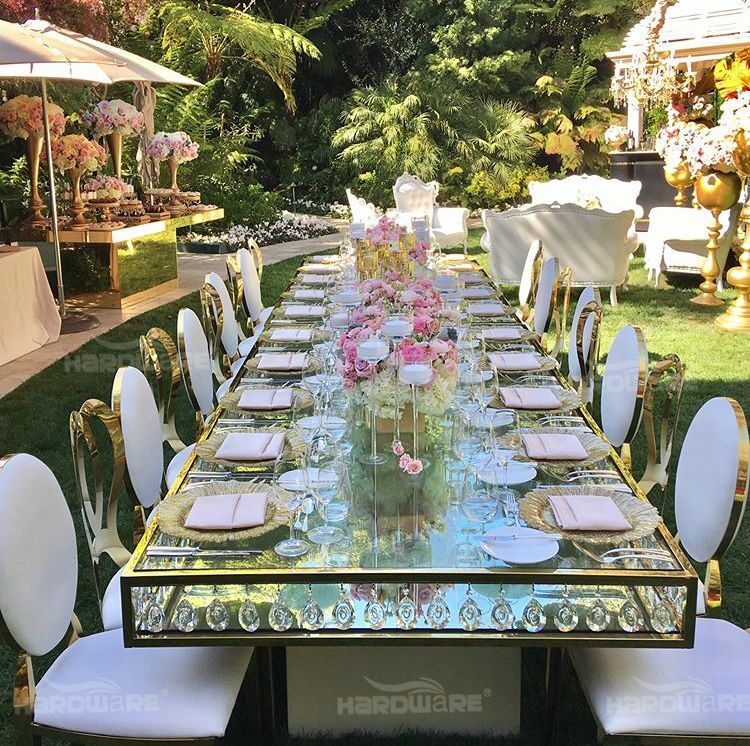 for private and corporate events worldwide. 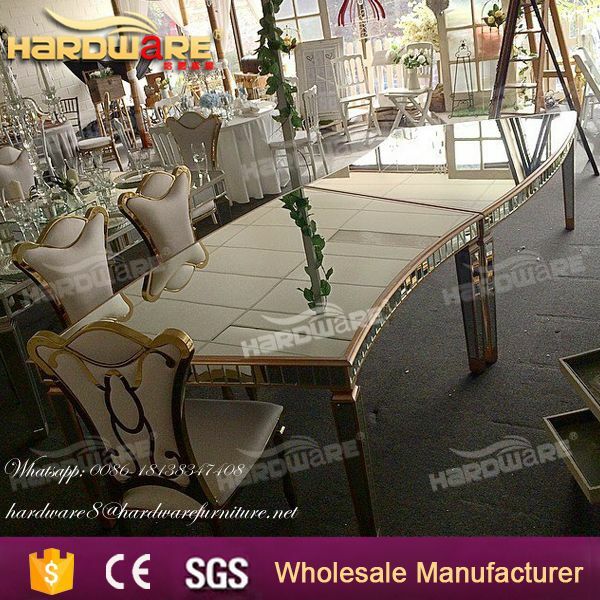 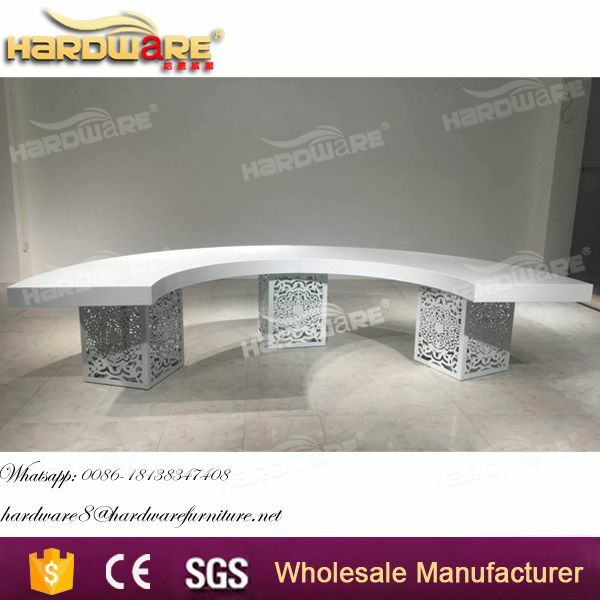 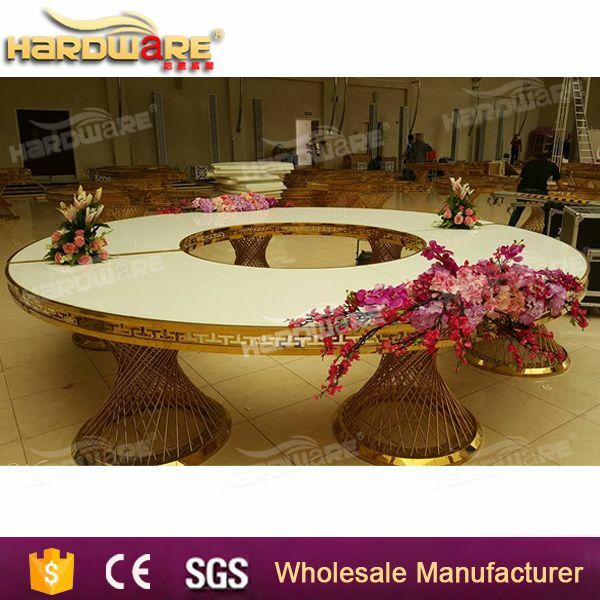 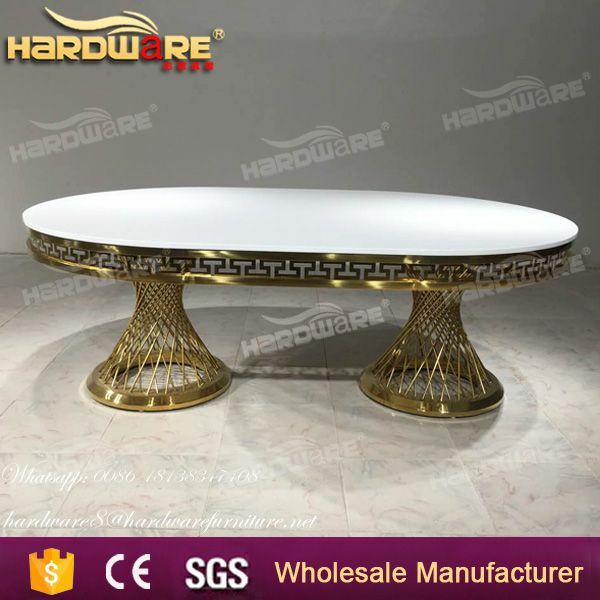 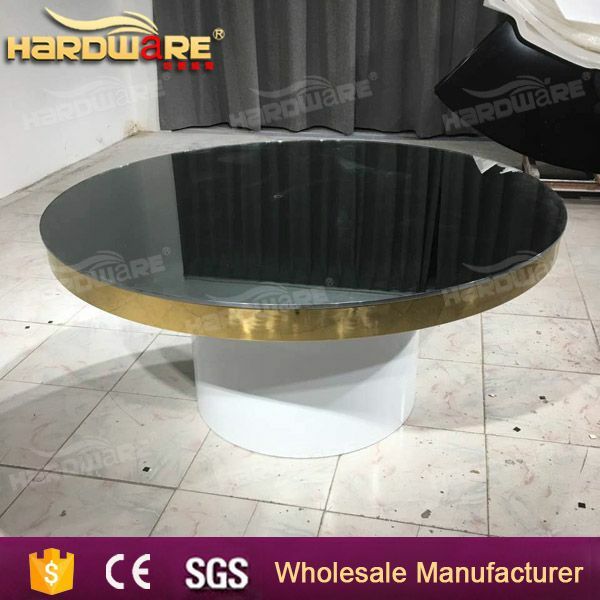 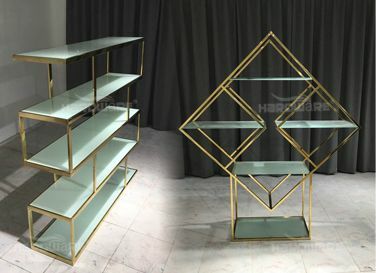 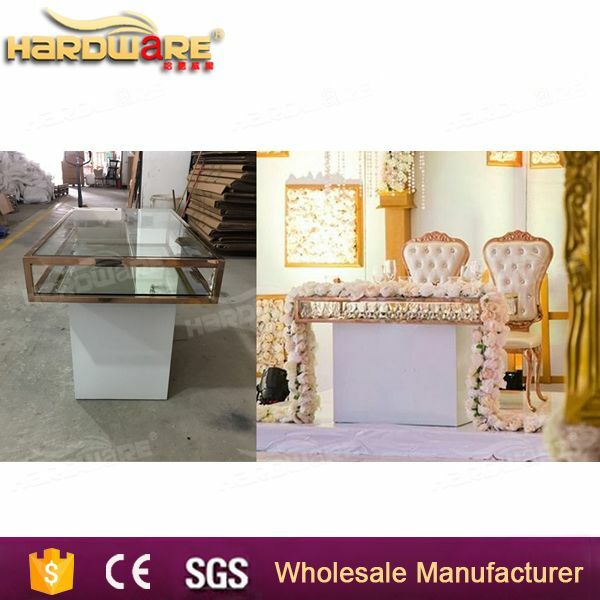 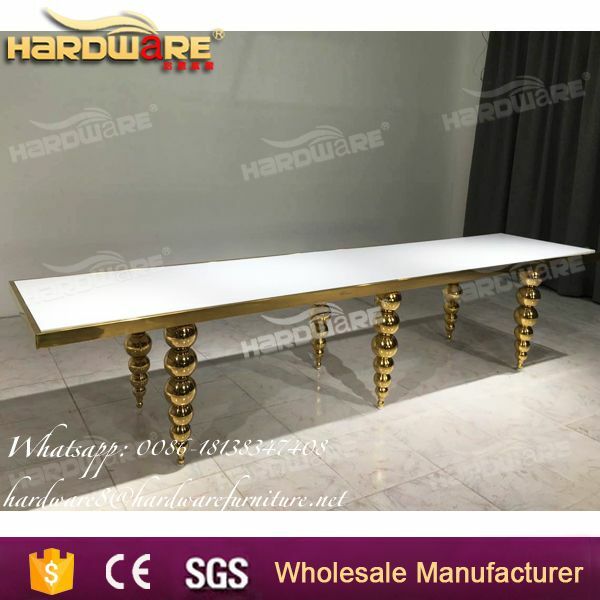 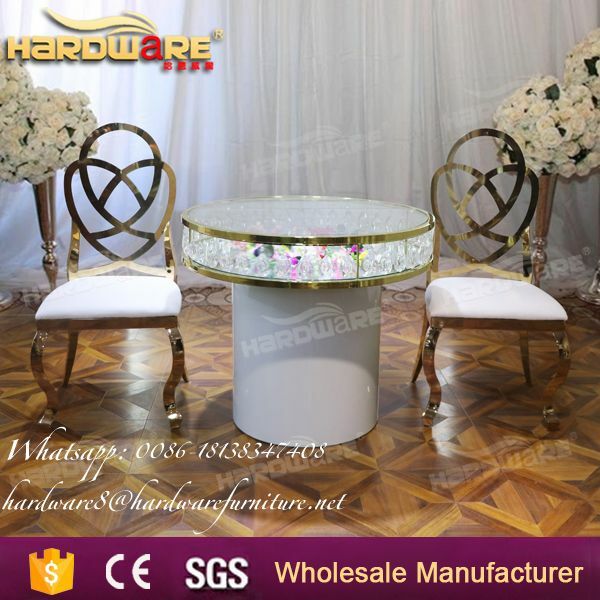 Main prodcuts: mirror glass tables, MDF tables, LED light tables,stainless steel tables, stainless steel chairs,crystal chairs,etc. 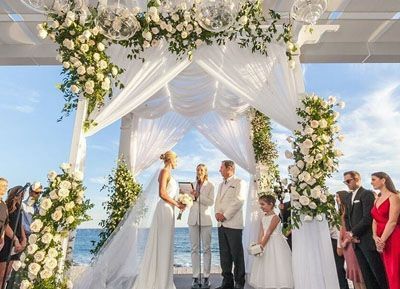 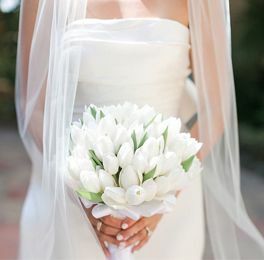 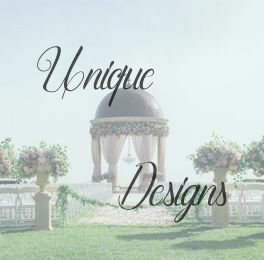 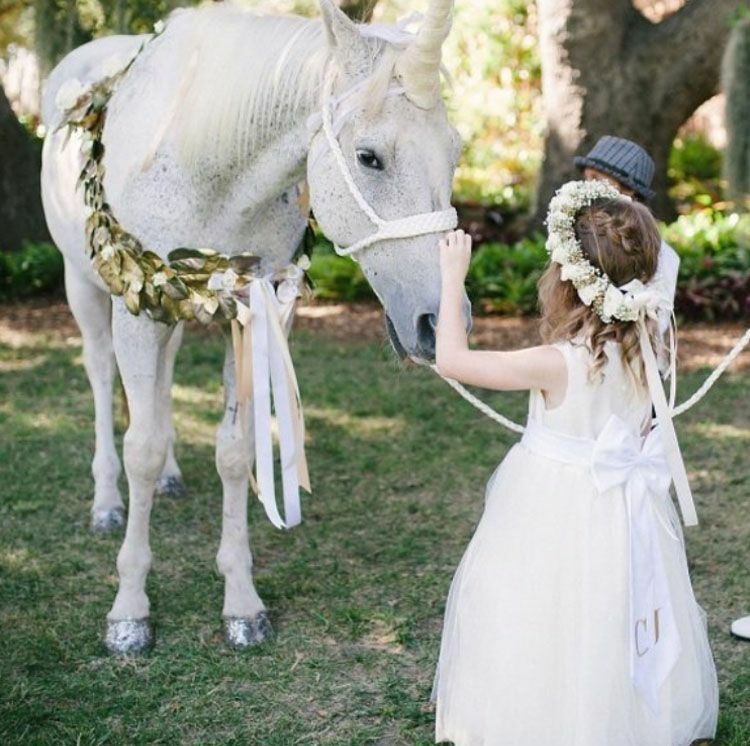 Our experience, creativity, passion and professionalism combine to provide our clients a unique level of satisfaction. 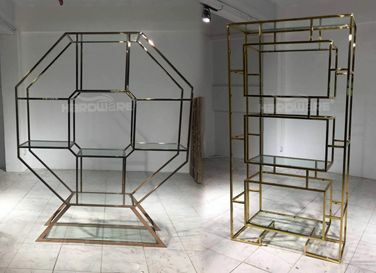 We never stop designing new items, fortunately,we design and produce a new series. 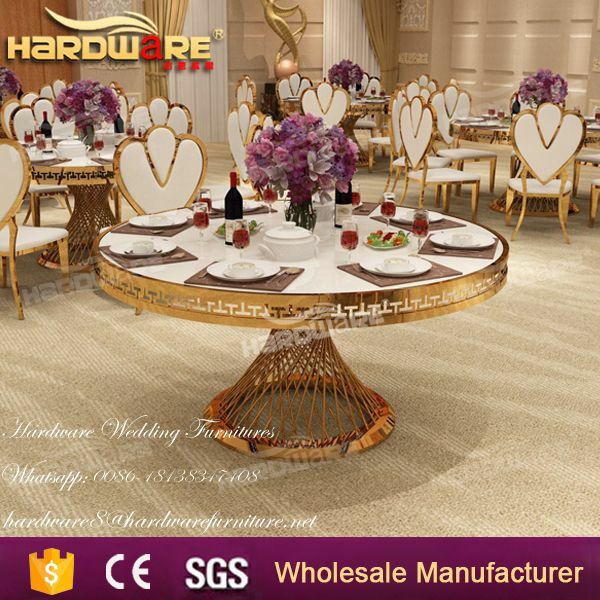 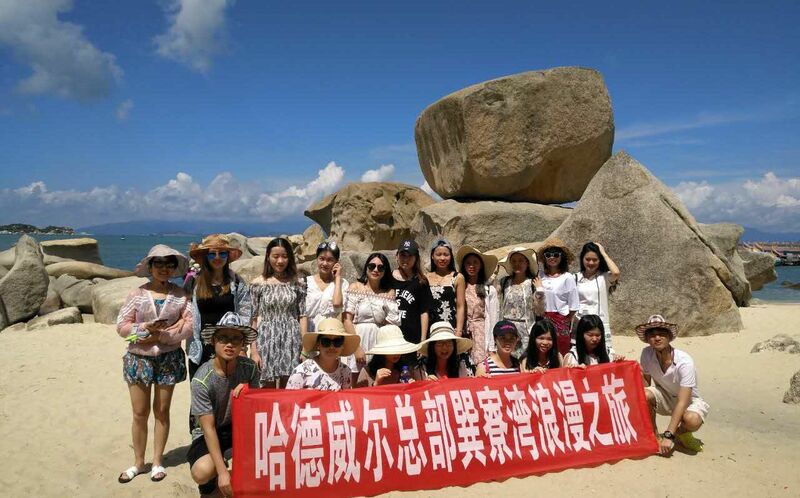 Yuandong Build,Longfeng Rd,325 highway,Longjiang Town,Shunde Dist,Foshan city,China.